reclassification upward will occur. Horses shall move up for the next show. (excluding times with penalties) than the present classification. occurs. Horse shall retain any awards won at the first show. 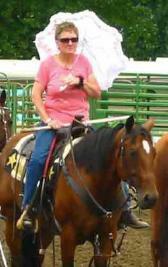 Non-PSHA riders may ride in the ABCD Jackpot classified events with a "X"
day awards in all classes. illegally entered in a class shall lose all times in that event for that day. Classic Show) will be used for reclassification. The same horse/rider combination may appear only once in the same event. different horse/rider combination, but no horse may compete against itself. Classified horses cannot enter below their classification. optional for all team (2 man and 4 man events) at any PSHA approved show. appropriate membership fee. Please make checks payable to PSHA. Address on application. 2. Contact your local club or region representative if you require a region competitor number. and submit it to the PSHA Times Keeper. 4. JOIN US AT A SHOW!! Now that I’m eligible, how do I qualify to ride at State Finals? up of your 3 fastest times run in an event. One of the times must be from a different arena. location varies each year, somewhere in WA or OR. How do I keep track of my times and averages? the opportunity to correct any errors in recording before sheets are sent to the Times Keeper. What do I do if I wasn’t invited to State and I think I should have been? 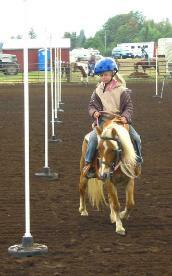 Even though we have a State Times Keeper, each rider should keep track of their own times. makes “Sneak-A-Peek” available. 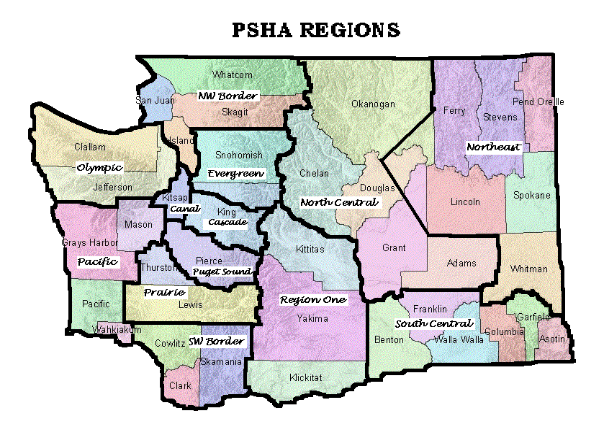 This is the official averages for all the riders in PSHA.